Nisa will be helping its retailers make the most of the opportunity to drive sales in their stores this Valentine’s Day. As the event falls on a Thursday there will be a big focus on dining in to capitalise on those loved up shoppers planning a special date night at home. In the week of Valentine’s Day, a great range of delectable deals will be available with everything shoppers need for a romantic meal for two. Nisa shoppers will be able to indulge in Co-op’s Irresistible Rump steak (£6 for a twin pack), Mash Direct beer battered chips or sweet potato fries with Heritage cherry tomatoes and mushrooms at the side, all for under £10. A range of tempting deserts from Gu along with a selection of favourite wines will also be available at competitive prices to ensure Nisa retailers have everything needed for the romantic shopper mission. With shoppers likely to trade up for the occasion, Nisa has also invested in some fantastic premium ranges for gifting to encourage increased spending. 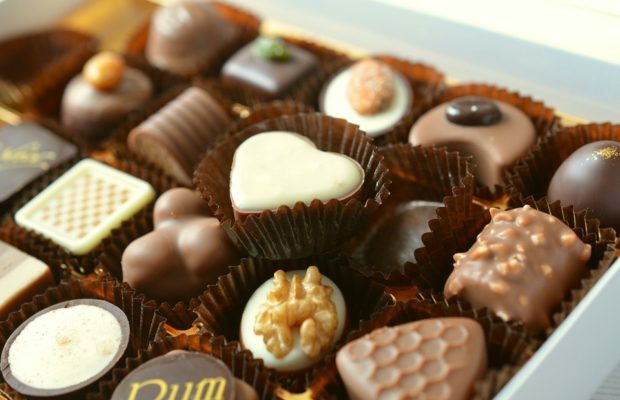 Retailers will be offering a £10 deal involving cross-category purchasing of wine and chocolates comprising I heart Prosecco and Thorntons With Love chocolate boxes. Other premium boxed chocolates available for love-struck shoppers include a selection from Lindt and Ferrero as well as great deals on Maltesers Truffles, Cadbury Milk Tray and Nestle Dairy Box. To support the host of great gifting ideas, retailers will be provided with a range of eye-catching POS, shelf edge labels, gondola ends and more, to add some theatre to stores and grab the attention of shoppers. This will be mirrored on Nisa’s social media channels and on leaflets to ensure customers are aware of the great deals to be had. Regan Howard, Nisa’s campaign and media partnerships manager, said: “As Valentine’s is a mid-week event this year the evening meal occasion is key for retailers with couples likely to wait to go out till the weekend. 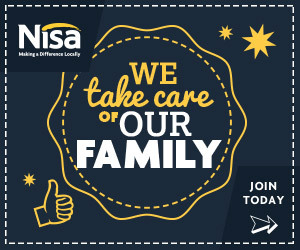 We’re encouraging Nisa partners to make a feature of this and highlight their fresh meal deal.